Philosopher Daniel Dennett, author of Consciousness Explained and Freedom Evolves, has penned a new book. 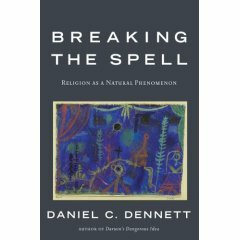 Titled Breaking the Spell: Religion as a Natural Phenomenon, Dennett calls for a scientific, rational examination of religion that will lead us to understand what purpose religion serves in our culture. Much like E.O. 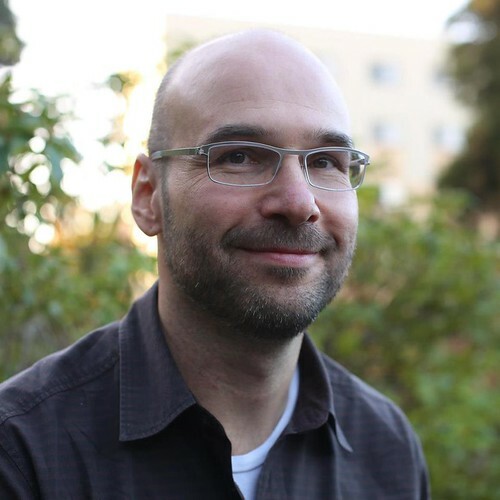 Wilson (In Search of Nature), Robert Wright (The Moral Animal), and Richard Dawkins (The Selfish Gene), Dennett explores religion as a cultural phenomenon governed by the processes of evolution and natural selection. Religion survives because it has some kind of beneficial role in human life, yet Dennett argues that it has also played a maleficent role. He elegantly pleads for religions to engage in empirical self-examination to protect future generations from the ignorance so often fostered by religion hiding behind doctrinal smoke screens. Because Dennett offers a tentative proposal for exploring religion as a natural phenomenon, his book is sometimes plagued by generalizations that leave us wanting more ("Only when we can frame a comprehensive view of the many aspects of religion can we formulate defensible policies for how to respond to religions in the future"). Although much of the ground he covers has already been well trod, he clearly throws down a gauntlet to religion. Tags: religion--Social aspects, Religion--Controversial literature, atheism, daniel dennett. but have you finished reading it yet?